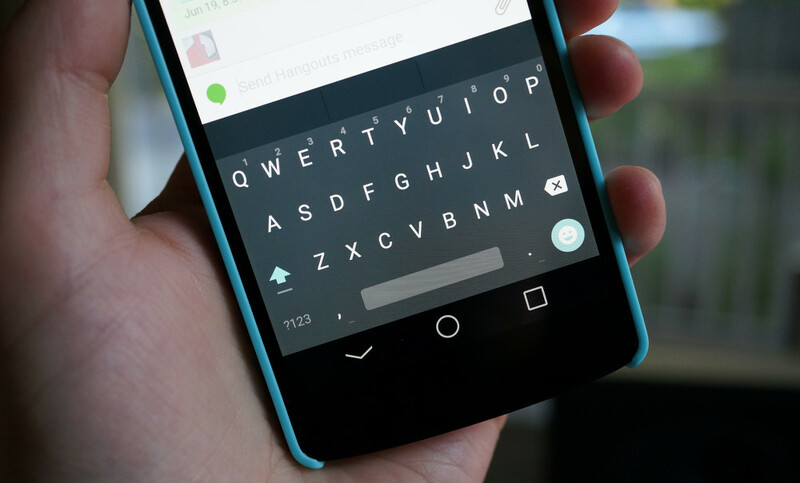 Wait no longer for the updated version of the Google Keyboard app, featuring the much-desired Material themes as seen in Lollipop. In version 4.0.2, both the Light and Dark themes are available, allowing you to match up your device however you see fit. We have the apk downloadable for you below. Once downloaded onto your device, sideload the apk as you would any other.